You’ll never hear me say this again, so take note: I was wrong. 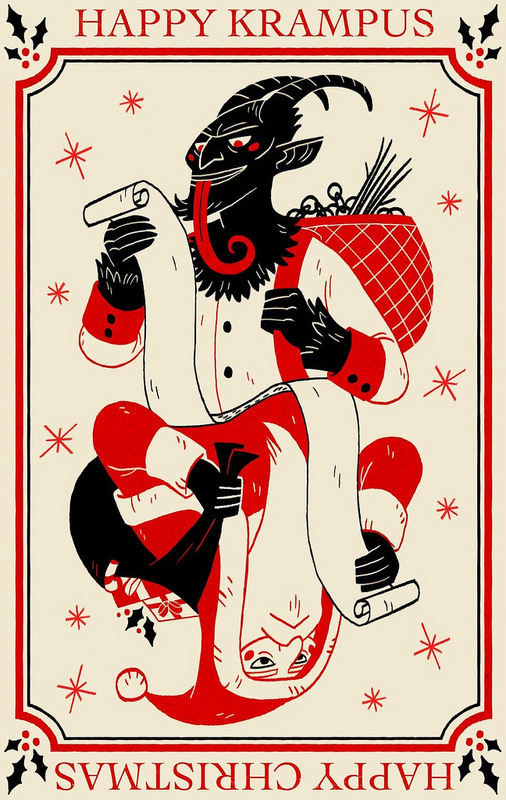 I should never have journalismed that exposé on the Krampus. He is just a front to cover up an even nastier demon running among us. This foul beast will break into a home without necessarily obtaining a warrant. And then it will interrogate you. If it thinks you are being uncooperative, it will sit you on a cold concrete floor without pants. If you are forthright with fabricating information, it will crave even MORE answers. Therefore, it will coax you with rectal feeding and waterboarding! Wait—that’s the CIA. Hah! Thank goodness you can count on those folks to laugh off an honest mistake. Besides, those fine folks keep us safe from foreign invaders who want to destroy our way of life. 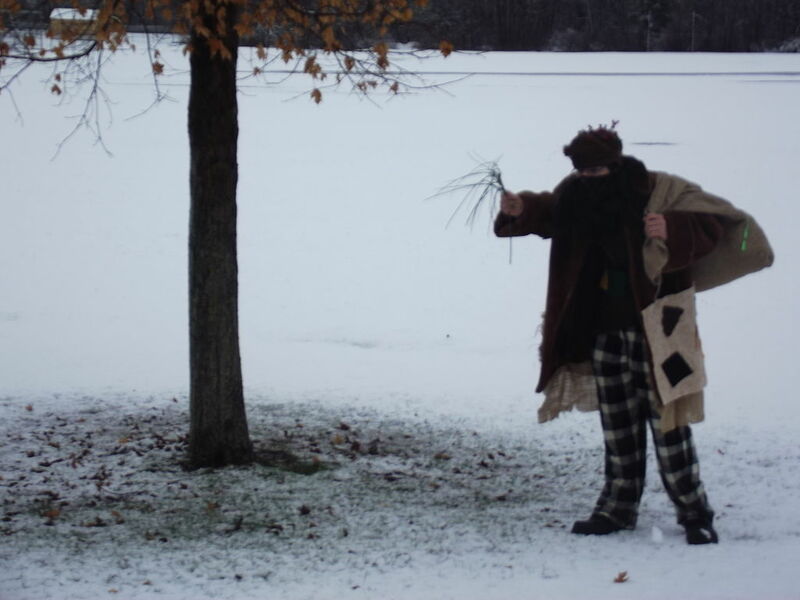 Invaders like our Christmas demon—the Belsnickel! The Belsnickel spells certain doom for Christmas as the Magi intended it and America perfected it! Clutch your pearls and read more on the New Mexico Mercury and The KC Post.